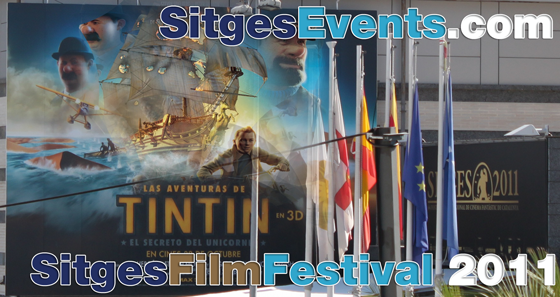 This year Sitges film festival looks larger and better. 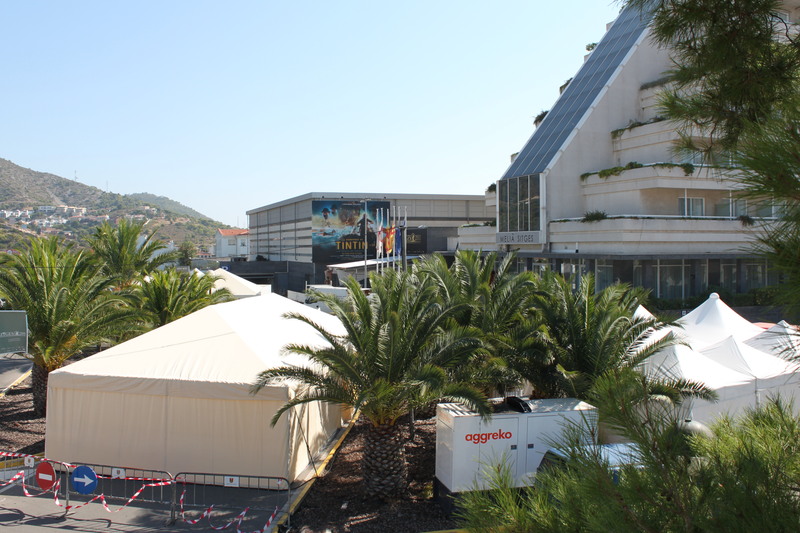 With lots of new structures, facilities and equipment, it appears there will be more food and drink on-site and more reasons to hang out before and after screenings. 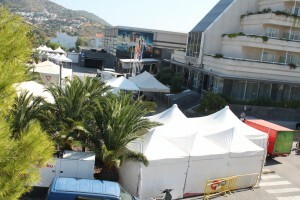 To meet like minded movie goers or friends.